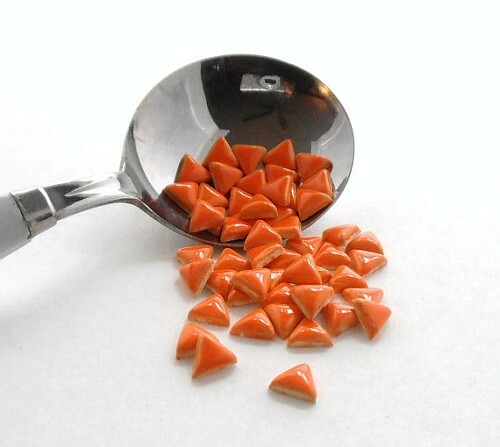 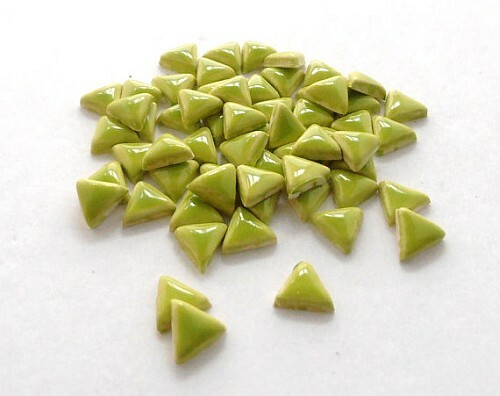 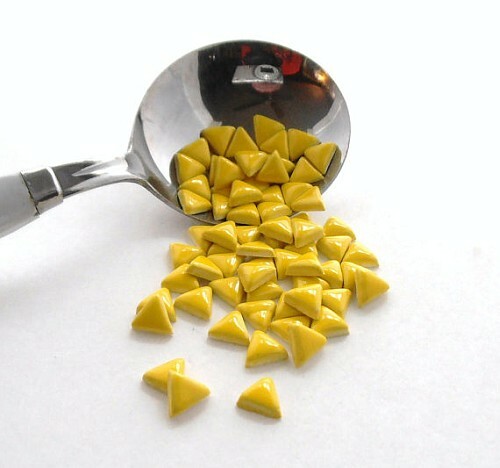 This is a set of 100 handmade micro ceramic triangle shaped tiles. 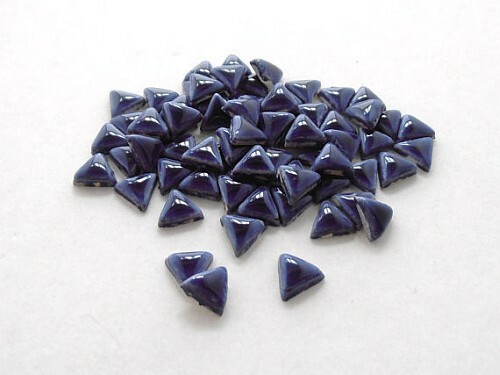 The micro ceramic triangles are 3/4 inch (19mm) in size and a little over 1/16 inch (2mm) thick. 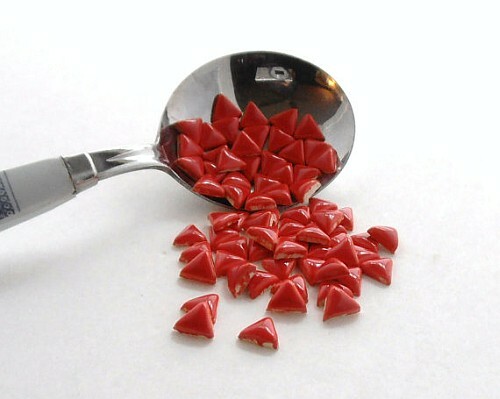 Please refer to picture and use the ruller as a guide for the size.